By rearranging the product upon delivery to the secondary belts optimizes uniform drying. 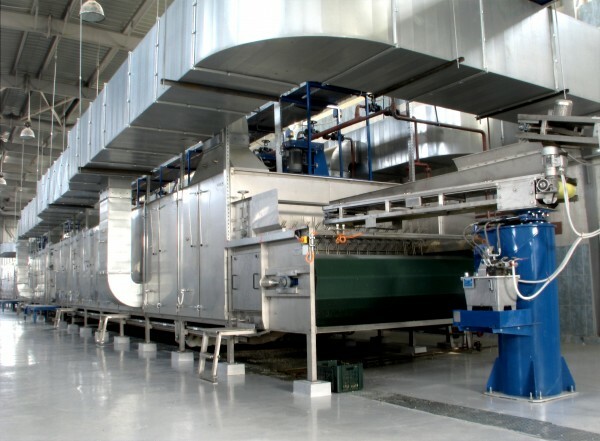 The Multi-Stage Dryer combines the advantages of a Single-Belt dryer with the increased uniformity created by the mixing of products. Significant improvements in the quality of the dried product can be made by using this process.